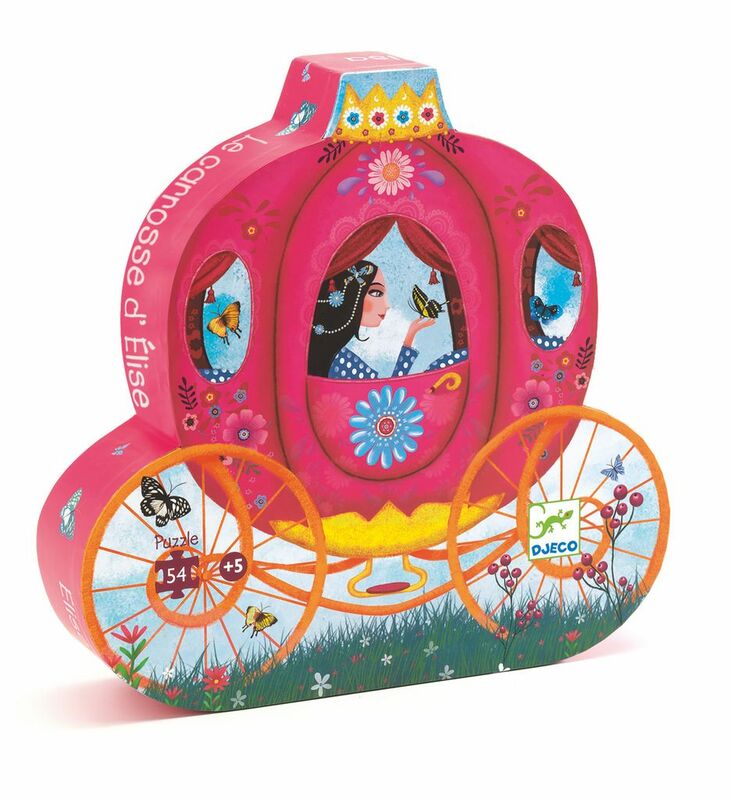 Silhouette puzzles - Elise's Carriage. 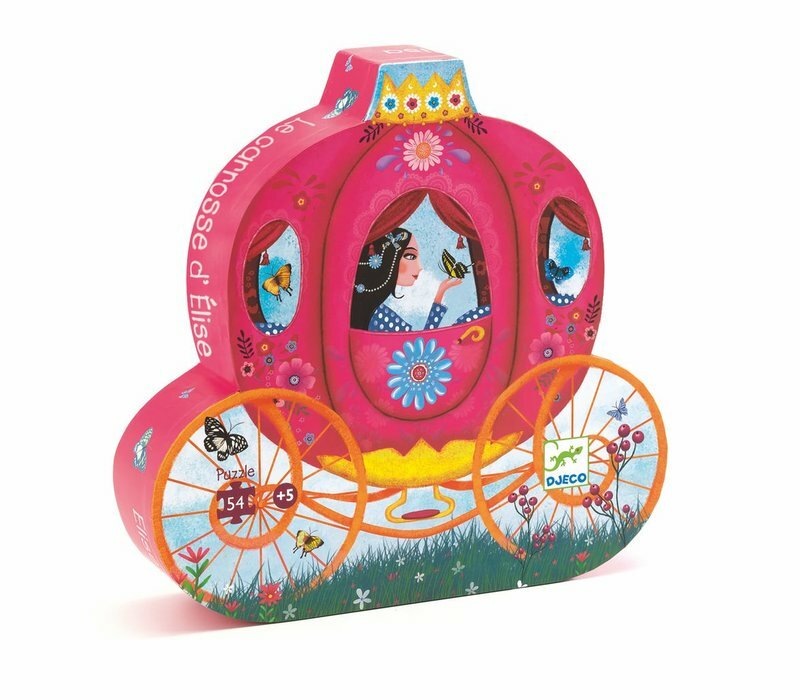 Help Elise and her carriage come to life and build this beautiful 54 piece puzzle. Comes in a gorgeous presentation box and would be a fantastic gift. Suitable for ages 5+.